The Freescale i.MX35 Product Development Kit provides a 3 stack hardware platform and robust software solution to enable development with i.MX35 processors. 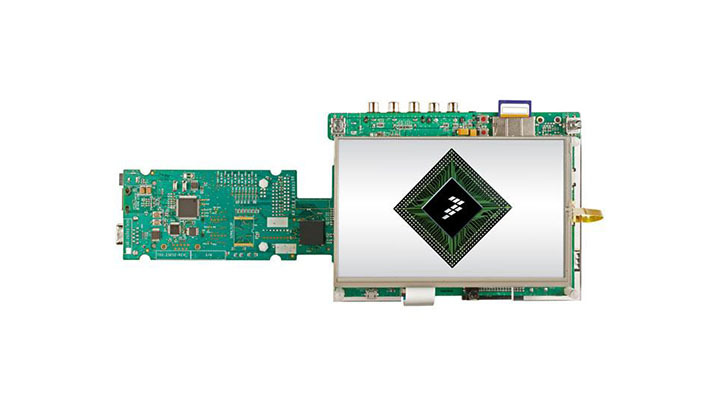 A full-featured high performance Windows CE/Embedded Compact driver for the FlexCAN module found in the NXP i.MX25, i.MX28, i.MX35, i.MX53 and i.MX6 processors. Highly config middleware libs/pkgs for gfx interfaces such as Qt or Embedded Wizard, mass storage, WiFi & networking comm, USB & other serial devices for today’s Medical, IoT & Industr’l apps; process model allows task/lib isolation & mem protection. Windows CE 6.0 and Compact 7 reference BSPs for PHYTEC i.MX27, i.MX31, i.MX35 and i.MX6 based modules. BSPs developed in collaboration with PHYTEC. License for source code and dedicated support available from Adeneo Embedded.